Women who have undergone a mastectomy because of cancer or a pre-cancerous condition may wish to consider breast reconstruction. 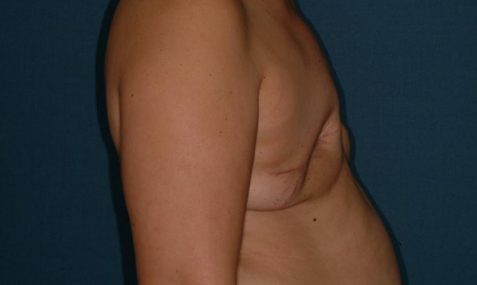 Most mastectomy patients may undergo reconstruction even if further treatment is needed, like radiation or chemotherapy. Bring back confidence and restore your womanly shape during your road to recovery. Among Michigan women, breast cancer is the most common newly diagnosed cancer. While everyone is aware of the increasingly common diagnosis, that familiarity does not provide much consolation when it affects a family member or loved one. At The Center, we keep this in mind when consulting with patients from around all of Northern Michigan. 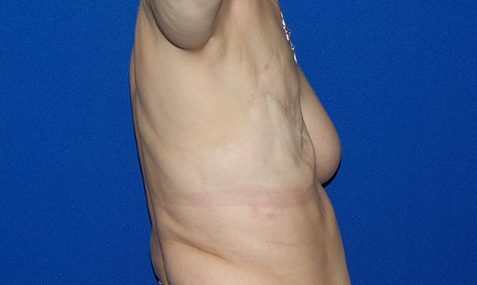 It is our passion to tailor reconstructive techniques to patients with breast cancer so as to achieve absolutely optimal aesthetic outcomes in the face of an otherwise frustrating and confusing time. Reconstruction is a process that often takes many visits. As such, we have come to meet so many of our good friends in the practice through the unfortunate and sudden diagnosis of breast cancer. Many say that when all is said and done, the breast reconstruction is what gave them hope and provided a distraction from the difficulties and uncertainties of cancer. We are proud to be involved in the care of these courageous women. 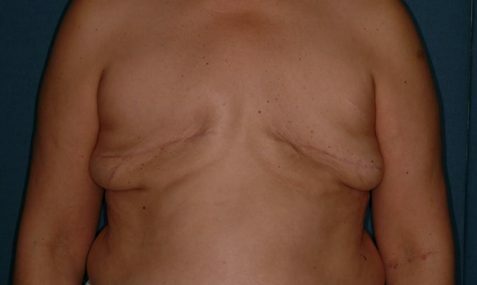 By using a number of different techniques, Dr. Thomas and Dr. Jeffries can create a breast that is similar to the shape, size and feel of the breast that was removed. Often, when possible, the doctors will recommend using a woman’s own tissues for reconstruction. Women can consider two options: immediate breast reconstruction, which is done at the time of the mastectomy; or delayed breast reconstruction, which is performed after the patient has healed from the mastectomy. Immediate reconstruction offers some benefits, such as preserving a greater amount of skin, reducing scarring, and dealing with only one recovery process. Our patients report that breast reconstruction enhances their appearance, contributes to their quality of life and creates symmetry in the body. The procedure is performed at the hospital or surgical center and may require an overnight stay. Most women report manageable or minimal pain. Women who have this procedure can typically return to their normal activity levels two+ weeks after surgery, but the complete reconstructive process can take time and will be throughly explained at consultation. Each insurance company has different criteria to be met for insurance coverage, which can be investigated at the time of a consult.